Experience all the premium products that 99 Cent Razor has to offer all in one bundle. 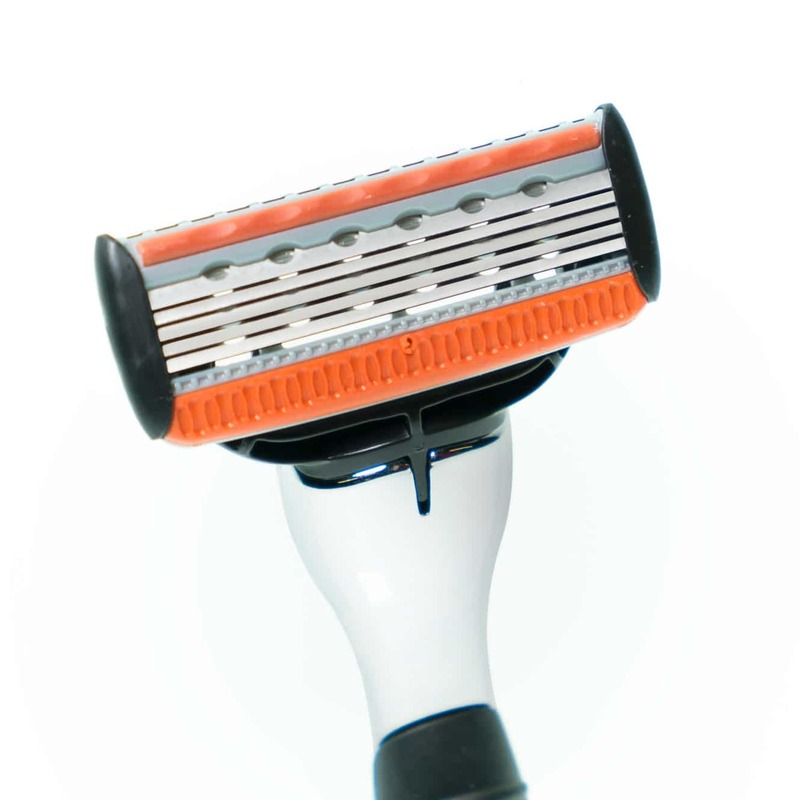 For just $4 you get our 5-blade Champion razor (with travel case) plus travel size shave cream and after shave. The Champion razor alone is valued at $9.49 on Amazon! After the first month you will receive four fresh blades per your delivery schedule. Provides a free travel case upon joining the club. Choose between 30 charities to decide where your donation goes. Gets to know it's customers on a first name basis to make them feel part of the family.  At 99 Cent Razor we take pride in providing the highest quality razors to our members and the Champion is no exception. 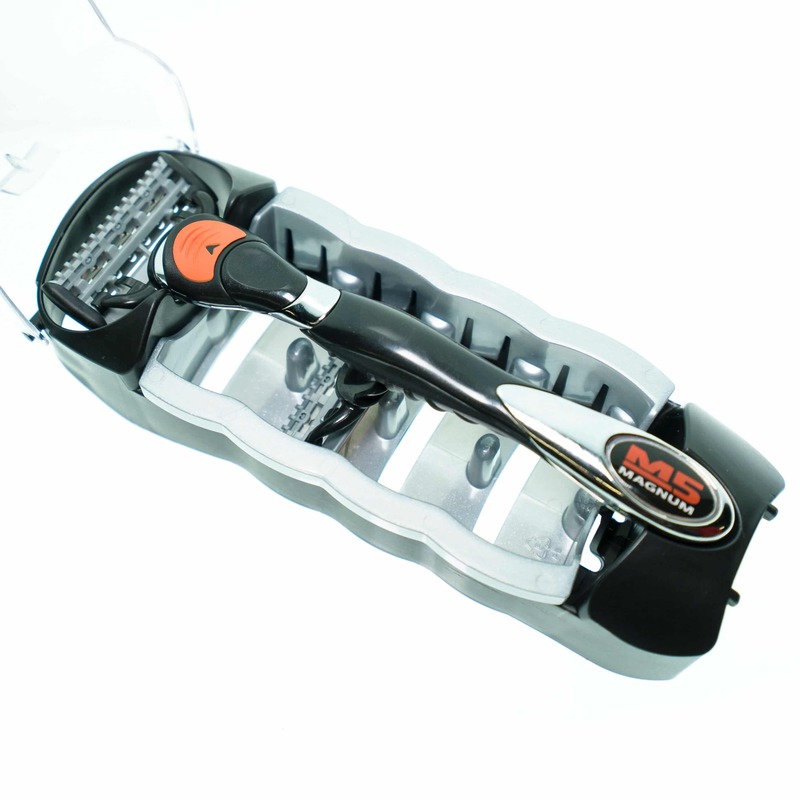 We go the extra mile to test and work with manufactures to bring you the smoothest shave possible. 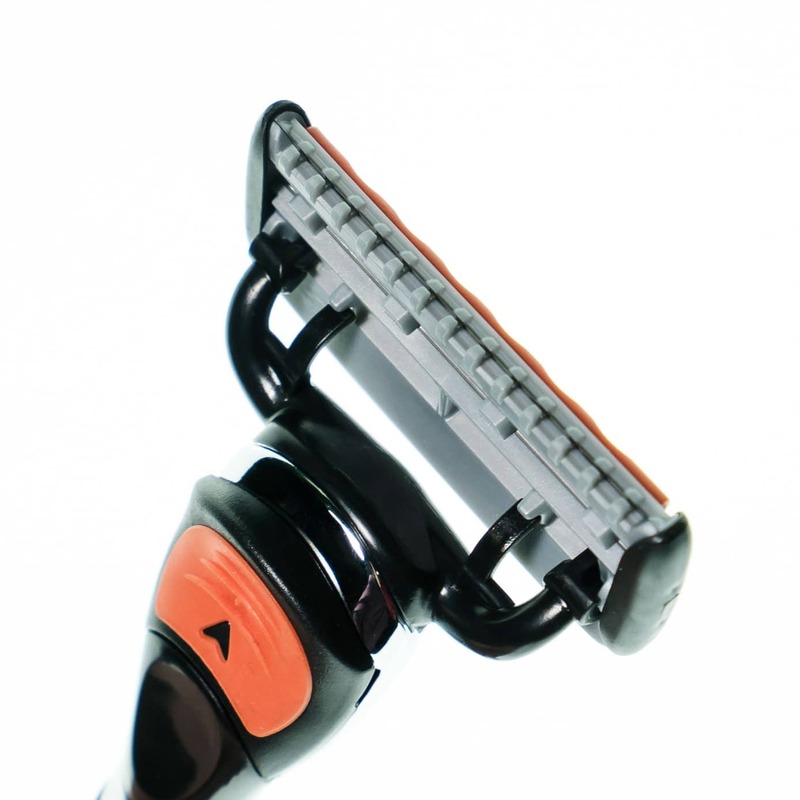 Our 5-blade head will give you a close shave with no razor burns thanks to our unique safety guard and Vitamin E and Aloe lubrication strip. This helps with areas where accuracy is of importance, such as under the nose and sideburns. 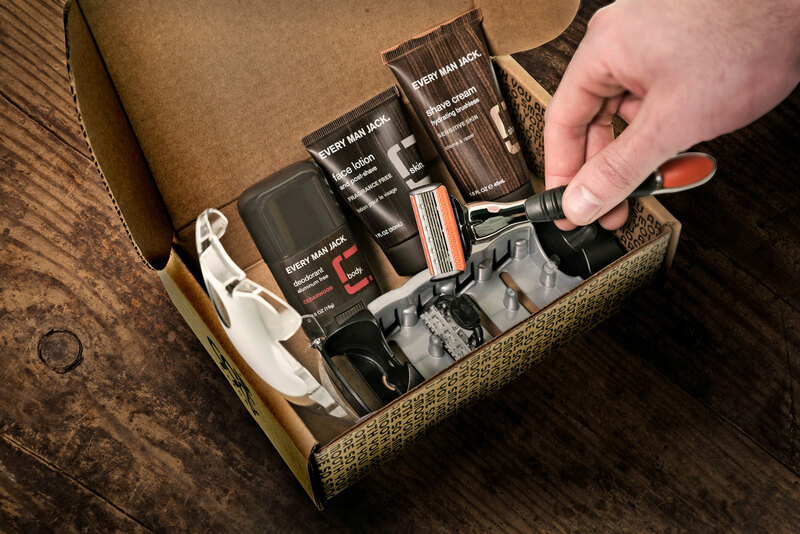 No matter where you go, this travel case can take the Champion razor and an entire pack of fresh blades with you. Rich cream formula comforts and protects the skin. Great for improving your skin health and smoothness. 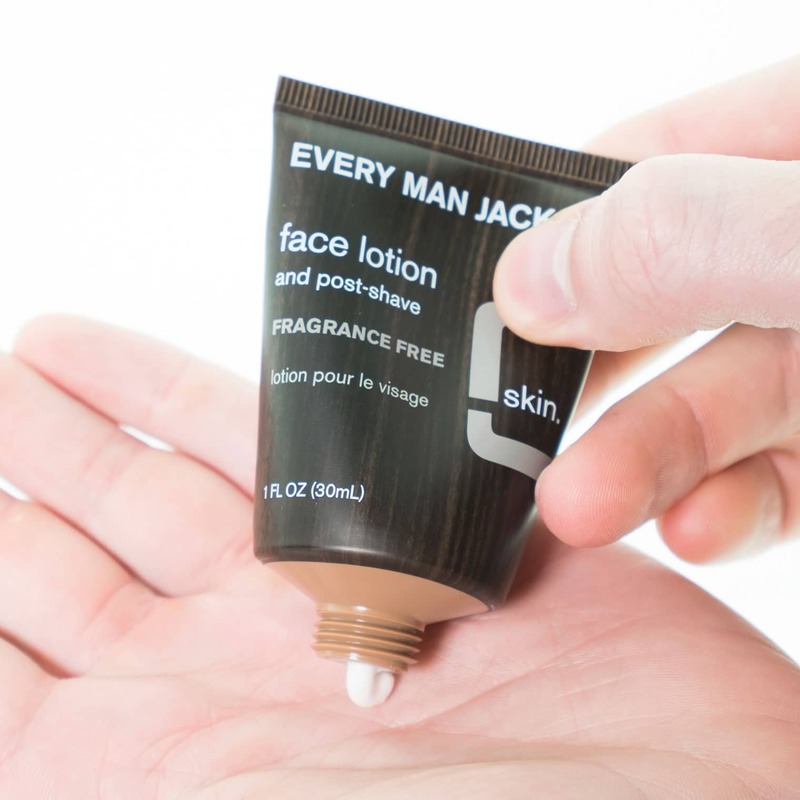 Soothe and hydrate dry, irritated skin with this aftershave lotion. Contains no fragrances, parabens or dyes so you can feel good about putting it on your skin. We are available 24/7 via live chat for your convenience. For the first month you get our get our 5-blade Champion razor (with travel case) plus travel size shave cream and after shave. After the first month you will receive four fresh blades per your delivery schedule. Can't I just purchase razors from the store? It's a plain waste of time when you can have sharp blades delivered straight to your doorstep. Never run out of blades again. 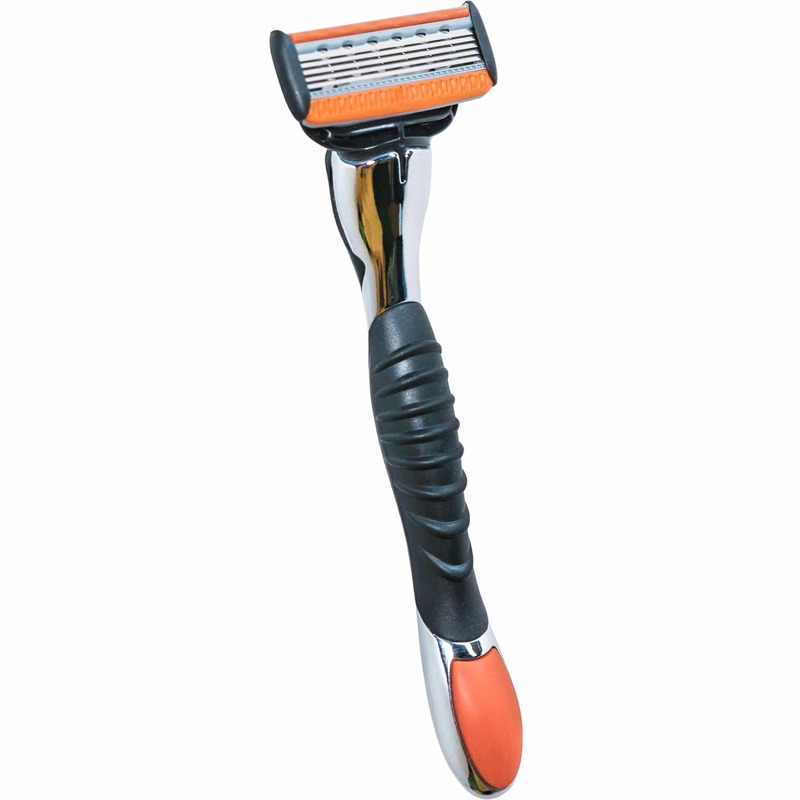 Our customers are in love with our razors. Unlike large corporations, we welcome feedback and suggestions from our customers allowing our razors to evolve into the best product on the market. Absolutely not, the price you see is the price you pay. Of course, we hate to see you leave, but our cancelation process is as smooth as signing up. I shave every few weeks, is there a plan for me? Absolutely, you can choose to have razors delivered every one, two, or three months; It's all up to you. Shipping is always $4 domestically and $9 internationally.